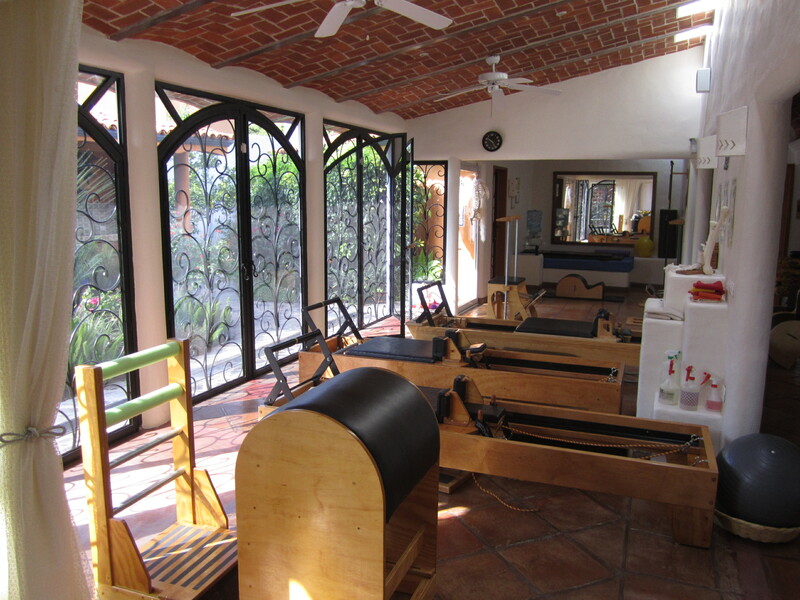 Pilates Ajijic | Intelligent mind body based programs for every ability. Intelligent mind body based programs for every ability. WHERE THE PROGRAM IS ABOUT YOU. THIS WAS THE LIFE’S WORK OF JOSEPH AND CLARA PILATES.